More Intelligent Video Advertising User behavior, content analytics and video advertising working together in one programmatic platform. The most valuable resource online is quality publisher content. It’s news, editorials, articles, posts, musings and videos that attract the attention of billions of people everyday on their phones, tablets, computers and televisions. The reality is, publishers aren’t adequately rewarded for the creation of this content and not all pages are created equal. That’s where we come in. Genesis is the first video SSP to blend Page Intelligence™ with programmatic advertising to help publishers create and sell video inventory. By connecting Page Intelligence directly to an SSP, publishers can finally be rewarded for their most valuable asset—their content. * What is Your Primary Inventory Profile? Desktop	Mobile Both * What Type of Direct Publisher Best Describes You? Direct Publisher with Owned and Operated Properties	Publisher Who Has Direct Relationships with Direct Publishers * What Are Your Primary Geos? 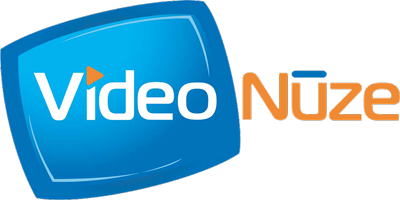 * What is Your Average Monthly Video Ad Opportunity Volume?  * What Video Ad Server(s) Do You Use to Manage Your Video Inventory? * What Are Your Goals with Video? I would like to receive email updates about Genesis Media's platform and products.